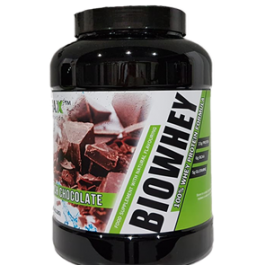 Many supplement companies use at label facts panel the term “proprietary blend”. Supplement companies wants consumers to believe that they have developed a magical effective formula but the real truth is different. Supplement companies behind this statement want to hide the amount of each ingredient they have put in the bottles, probably because the amount of ingredients they use are underdosed and ineffective. 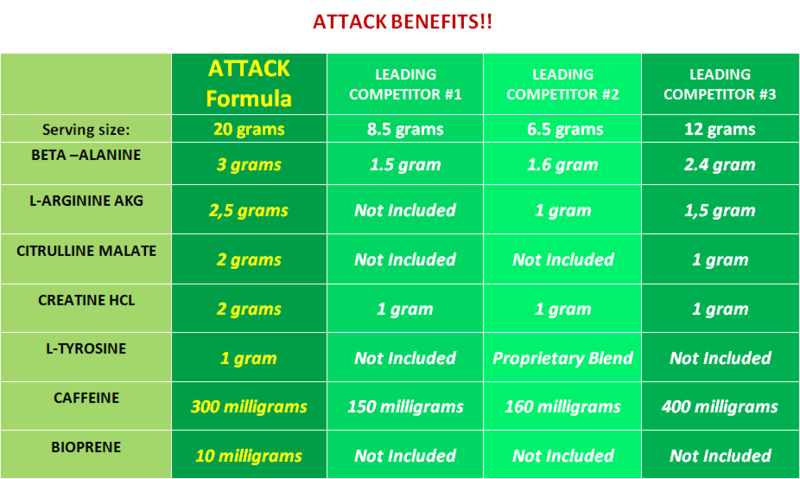 Attack doesn’t use proprietary blends, only proper doses of 7 performance ingredients. “When I designed Attack, I have personally chose the right amount of each one of 7 ingredients at a proper dose, being effective but also works synergistically with all other nutrients to create a unique performance formula. 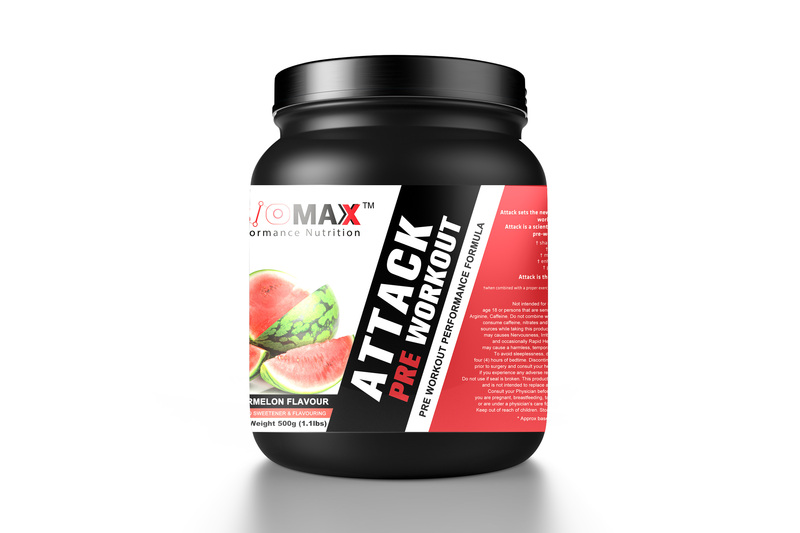 Attack doesn’t use artificial colors, sucralose, acesulfame potassium, aspartame, fillers or preservatives. Attack is naturally sweetened from plant Stevia rebaudiana and naturally flavored and colored from beetroot red and beta-carotene. 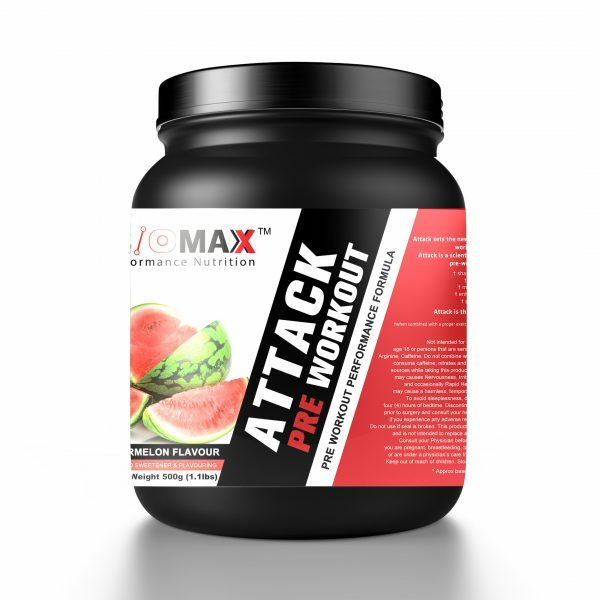 Attack contains ingredients that are science-based effective and free of banned substances on the 2016 World Anti-Doping Agency (WADA) Prohibited List. 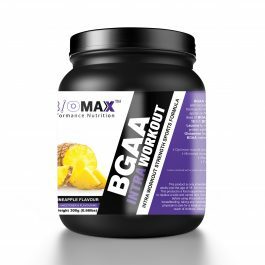 3 grams of Beta-Alanine to delay the onset of neuromuscular fatigue andextend workout even longer, maximize power, strength and optimize muscle size. 2,5 grams of L-Arginine AKG for increased blood flow, better strength, aerobic performance, and muscle endurance. 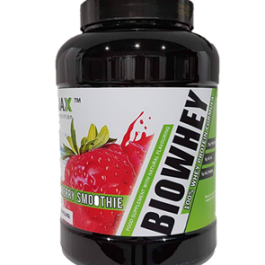 2 grams of Citrulline Malate for increased blood flow to muscles during exercise, better muscle endurance , bigger muscle pumps, less soreness and better recovery. 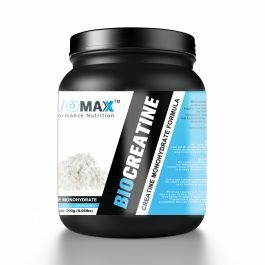 2 grams of Creatine HCL for greater strength, power, endurance and muscle growth. 1 gram of L-Tyrosine for reduced stress, greater mental focus, memory and endurance. Directions: Use only on training days, before training. Start with ½ scoop to assess your tolerance. 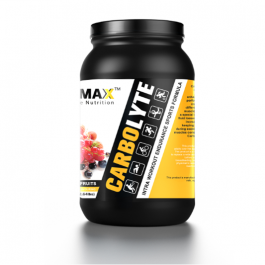 Take one (1) serving (1 scoop) approximately 15-30 minutes prior to training, blended into 200-250ml of cold water .